!!!!! 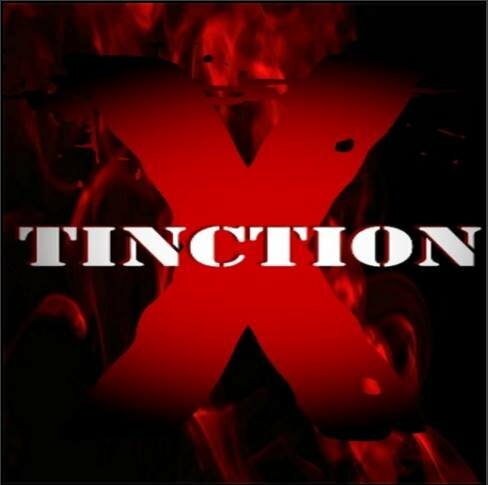 COME ROCK AT XTINCTION !!!! TELEPO﻿R﻿T LANDM﻿ARK http://maps.secondlife.com/secondlife/Wish/176/57/44 CHECK OUT OUR FACEBOOK GROUP:https://www.facebook.com/groups/SLXtinction/ XTINCTION is the newest rock club, Owned and Operated by Dresi Joubert Ligati, She has brought the love of music into her club. Make sure you come and join the group of people she has put into place to ROCK YOUR WORLD!!! Need a Job?...We are hiring DJs & Hosts. ﻿﻿ SCHEDULE OF EVENTS: DJs & HOSTs﻿ from Mo﻿nday thru Sunday﻿! AWESOME I WILL BE THERE BRING YOUR FRIENDS!!! YOU WILL LOVE THE PLACE!!!! AWESOME BLOG!!!!! We will have many events, please reply and tell us what type of event you would like to see!!!! as for the Zeee 4 Amigos, we are strong and nothing will ever break that bond!!!! We believe in each other and that is what it takes...!! Love is Strong! !